I know, I know – such drama. But I wanted to get your attention. And besides, posts about keywords aren’t always the most attention-getting posts on the web. 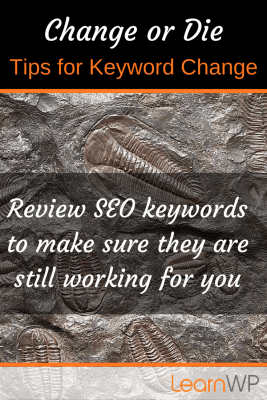 Still, keywords are the foundation of on-page SEO and organic results. So pay attention. Marketing materials and website content change over time to reflect the changing products and services that your company offers. This means that the terms people search for your products will also change. That’s why this post is called change or die. Periodically review your target keywords: Use Webmaster Tools and Google Analytics to give you data on the sources of your traffic and the terms used to find you most frequently. Conduct a straw poll to compile your keyword terms a second, third or fourth time. Revisit Use Google’s Keyword Tool to find search volumes for specific search terms but balance search volume results with targeted search. A decreasing bounce rate may indicate that your target market is finding you. You have matched your target keywords with the terms your market is uses. 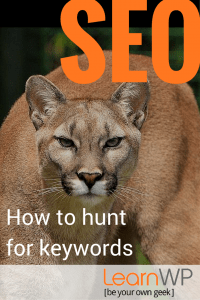 Cull keyword terms that are not netting results for high level pages. Webmaster Tools and Google Analytics will give you this data. Re-write content using the principles of writing for the web. 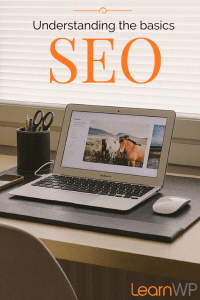 Keywords are the foundation for on-page SEO and organic search. If you want to rank well and remain visible, remember to check in with your keywords to make sure they are working for you. Cross-posted today at Digital Dialogues. I recently had the opportunity to attend the LearnWP workshop with Ruth and Dawn at the helm. I was reluctant to register at first thinking that it might be too much ‘techno-speak’ for me and that I might not know enough to actively participate. I was pleasantly surprised when I walked in, was made to feel immediately welcome and had no trouble following along. 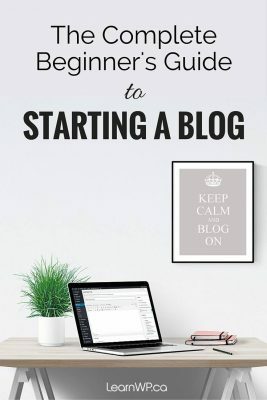 I came away from the workshop with the knowledge I needed to take my blog to where I wanted it to be and the confidence that I could do it on my own. I feel that the ongoing support I have received, not only in helping when a problem arose, but also in the personal support of my endeavours, has set me up for ultimate success. Thank you, Ruth and Dawn! Awesome class! Awesome teachers! I like the class environment and personal one-on-one time. The lesson was very well-organized and had a nice flow. Looking forward to other workshops. As an artist entering the world of web-tech speak let alone trying to create a functional website is a bit foreign to me. Ruth and Dawn turned the process into plain language and actually helped me to get my website functional. I would highly recommend them and their skills in this area! This was truly a great workshop, I highly recommend it. 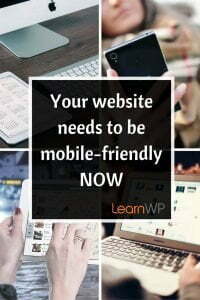 In only 2 days, I learned how to change up the look and feel of my site and how to add new content that is Google-friendly. It was a fun and friendly, supportive learning environment. I love my website and now I have the confidence and skills to work with it (actually it’s like playing). Thanks, Ruth and Dawn!